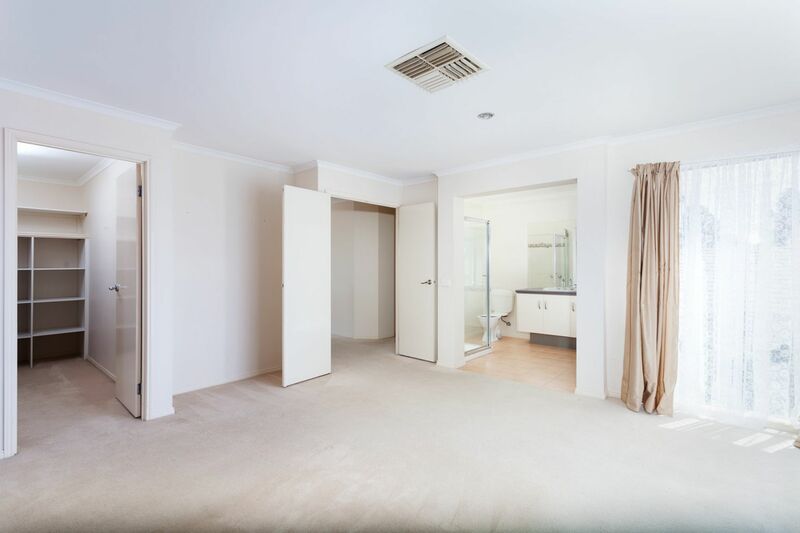 Great master bedroom with a large walk in room and lovely ensuite. 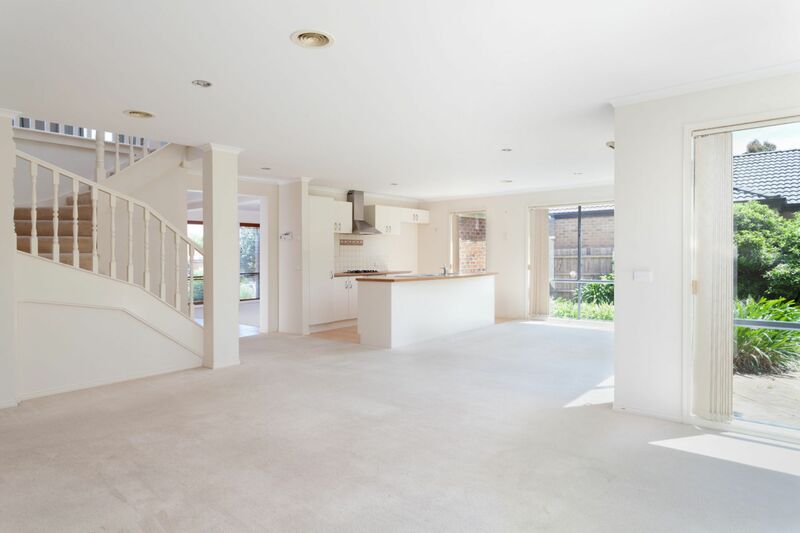 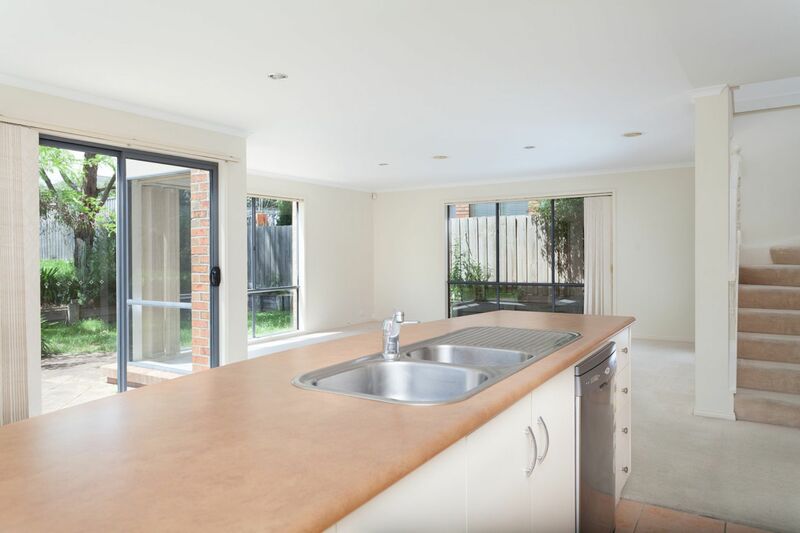 Spacious kitchen full equipped with stainless steal appliances and ample cupboard space. 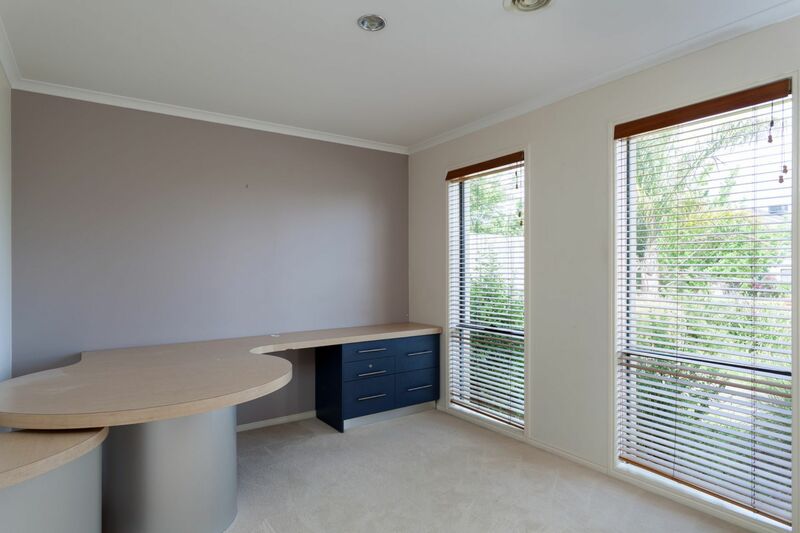 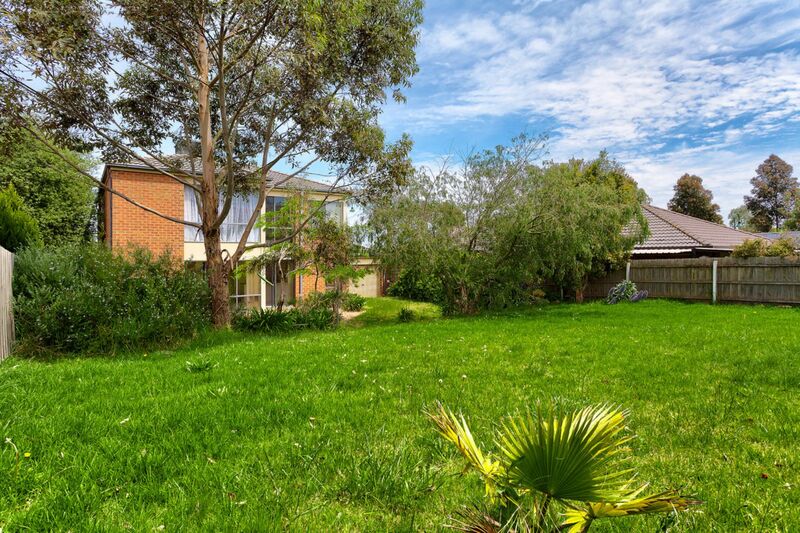 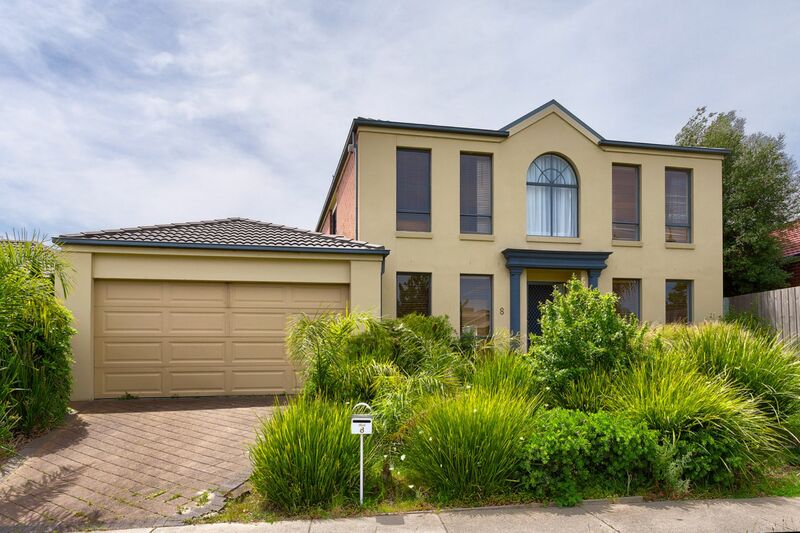 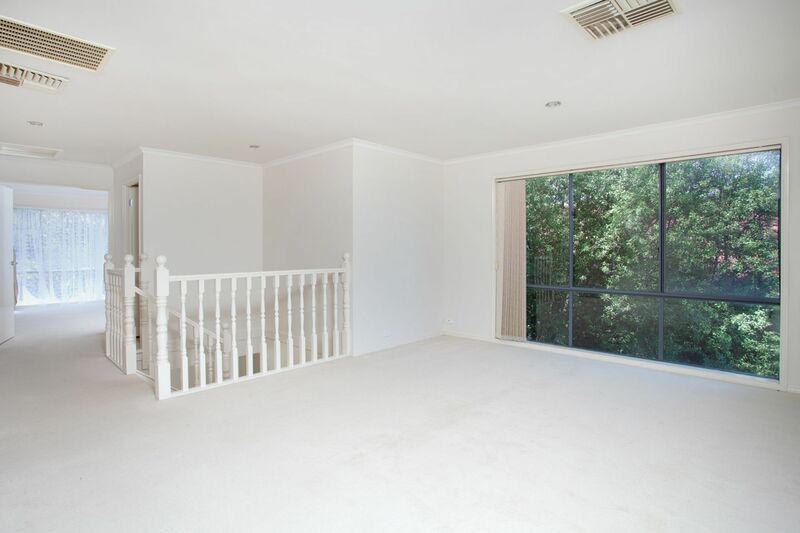 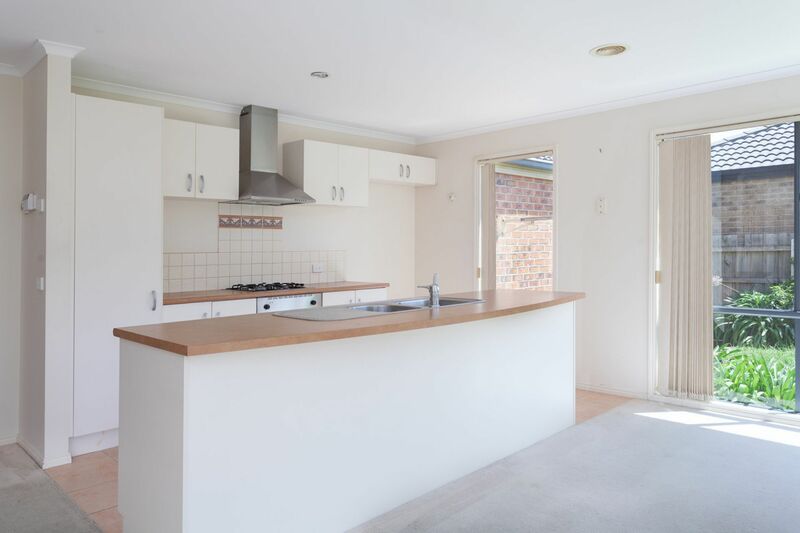 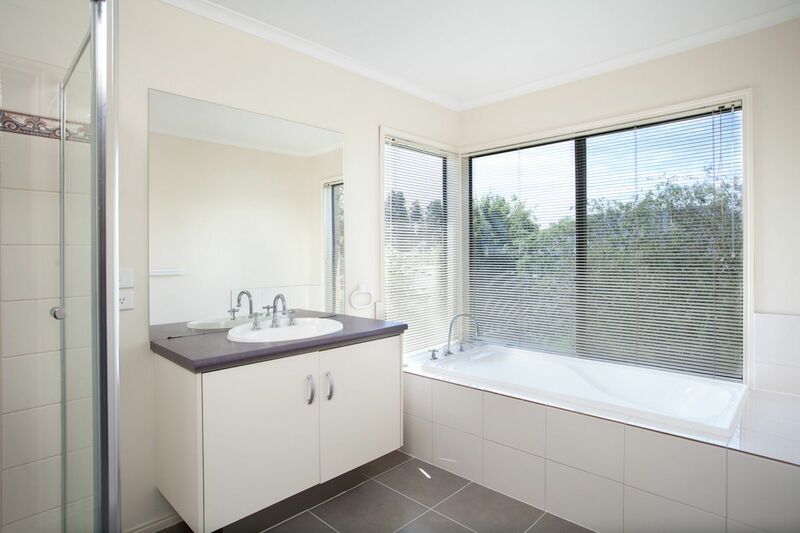 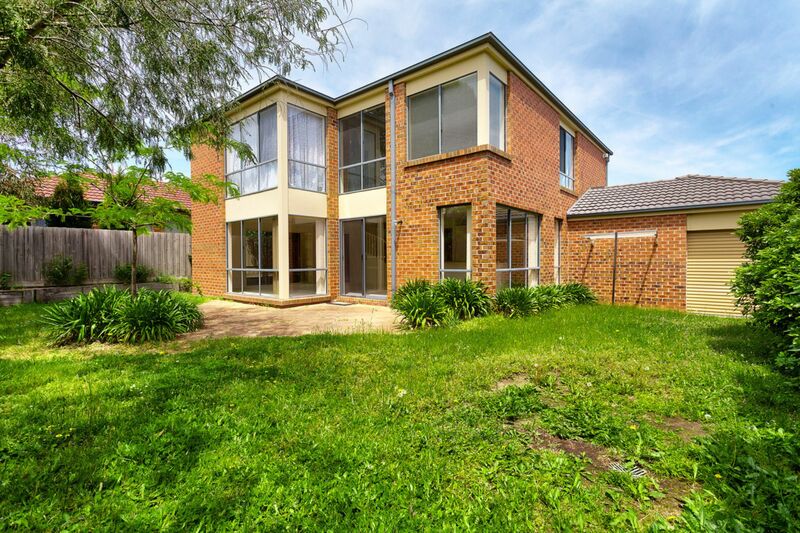 Situated in a great location surrounded by several schools and minutes from Lynbrook Shopping Village Centre. 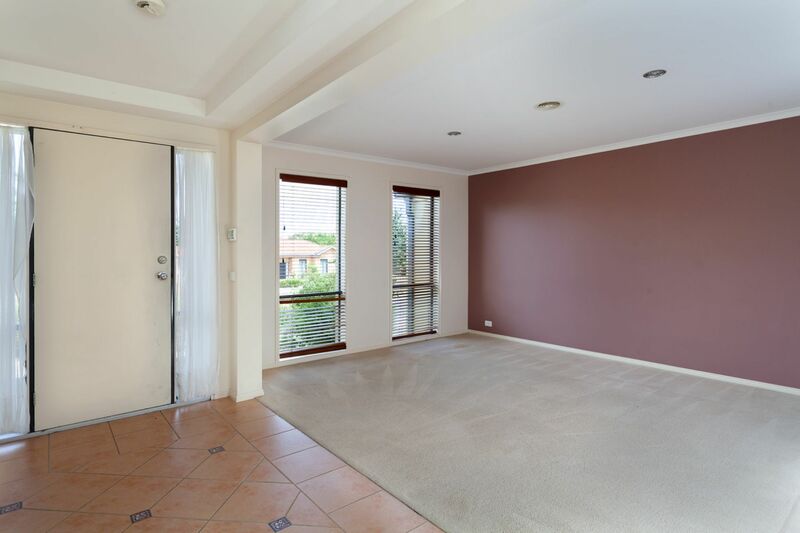 This is a great opportunity for lovely tenants.